For Bicolanos like me, we consider Quezon as one of the longest roads that we pass by going to and from Manila. 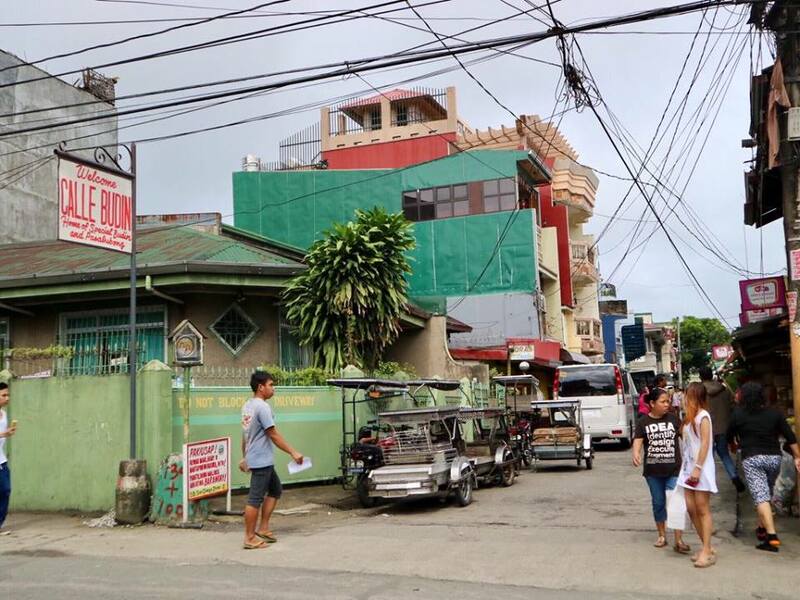 With the completion of new by-pass roads along Quezon, we are now becoming distant to the gastronomic fares and idyllic towns and cities along the way. While we don't really have the intention of visiting these towns, I realized that we can never rightfully pin down on the map places that we just passed by, after all, passing by is totally different from setting foot on them for a few hours. 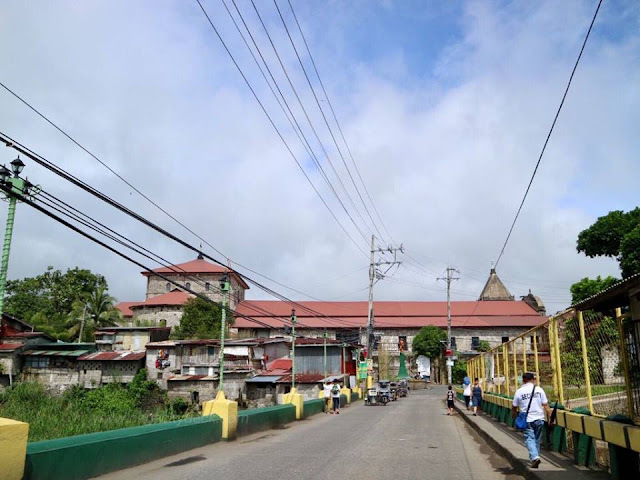 The first time I was able to pass by Tayabas was when we went for a pilgrimage to Kamay ni Hesus Shrine in Lucban, Quezon. Noticed old buildings and iconic churches along the way and had me hanging for quite some time not knowing when my return would be. Interestingly Tayabas also has numerous cemeteries, seriously. I'm always drawn to old places and structures, the aesthetics of the place resonates stories that the ear cannot hear but has strong feels to the heart. Luckily, we had a work-related trip in Manila towards the end of January and when we were Bicol-bound, we had an unplanned "along the way lang naman, daan tayo sa ___" and so it was Tayabas. We spent a little extra liters of diesel and an added forty minutes to our trip because we also had our nth palasubong stop-over in Calle Budin (read more about it below). Tayabas is a land-locked town which is situated at the south-eastern of “Mt. Banahaw”. It features local delicacies, UNESCO-worthy churches, historical bridges and heritage houses. Here are the 3 things that you enjoy for an HOUR in Tayabas, Quezon. 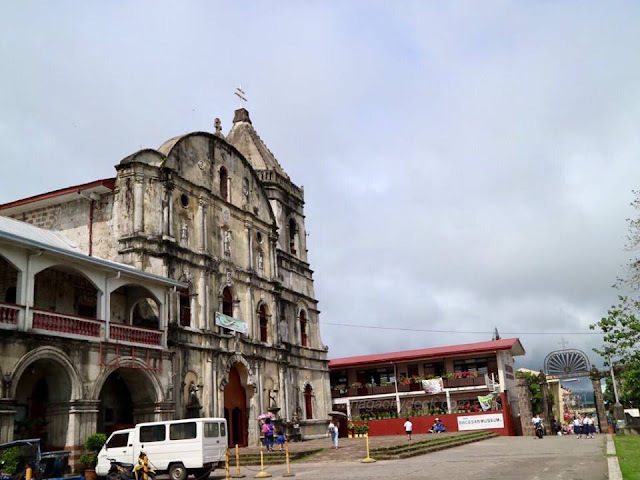 "Built in 1585, the Minor Basilica of St. Michael the Archangel is a Roman Catholic basilica located in Tayabas, Quezon. It is the largest Catholic church in the Province of Quezon.It is renowned for having the shape of a key. 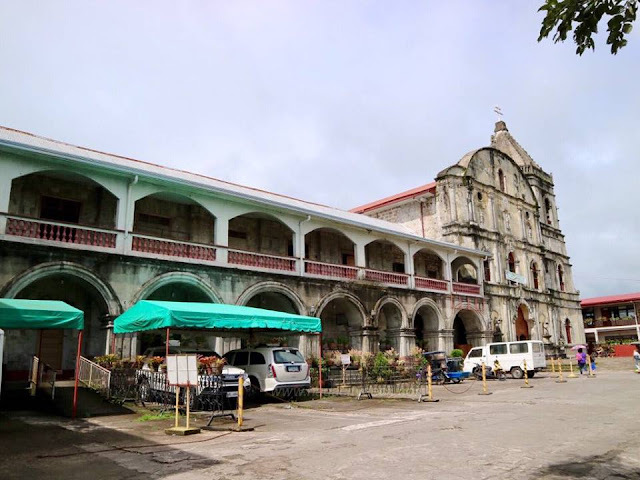 Locals often refer to the church as Susi ng Tayabas.On October 18, 1988 the title Minor Basilica was conferred by Pope John Paul II. It was proclaimed on January 21, 1989." This church is said to be have the longest aisle in the country, this will actually help the bride think about saying yes or no at the end of the alter haha. 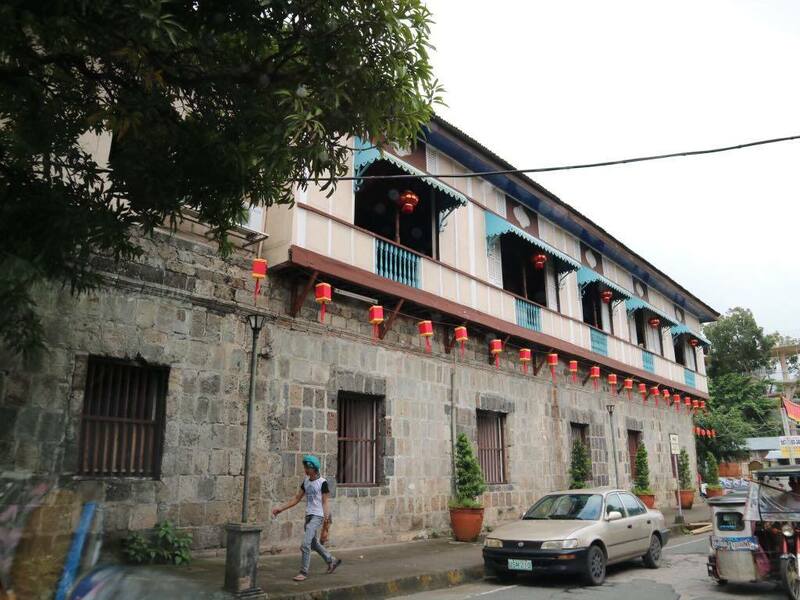 Known as the biggest “Bahay na Bato” ever restored by the National Historical Institute and declared a National Historical Landmark in 1978, this house is Tayabas' most famous landmark. "This was where Apolonio de la Cruz, better known as Hermano Pule, was sentenced to death by firing squad." This house is actually a head turner, it's impossible if you will not notice this beautiful landmark. 3. 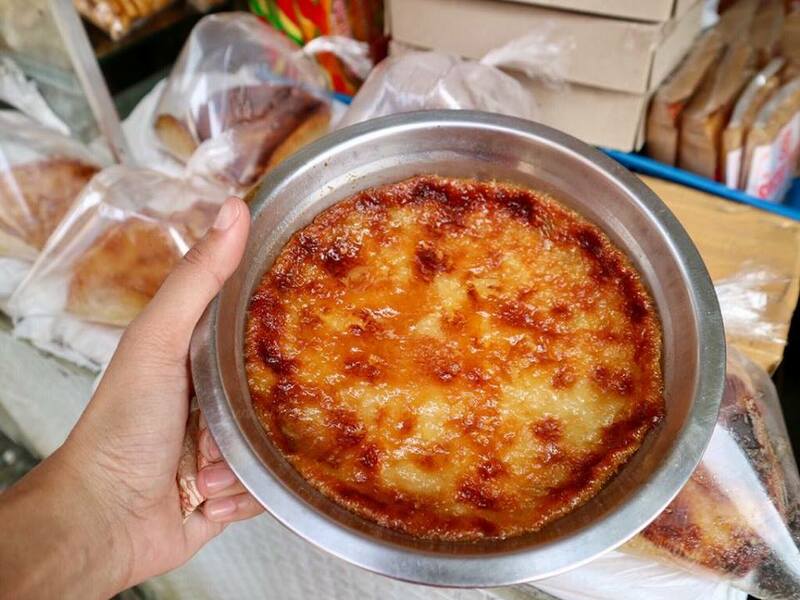 Buy and eat Budin and other local delicacies at Calle Budin "Home of Special Budin and Pasalubong". Sample on local foods and delicacies or better yet bring home some as pasalubong. Buying pasalubong along national highways has its extra price and here in Calle Budin and you will save as much as 50 pesos. Budin in layman's term is a cassava cake and it's available all the time. They also have a yema cake where its sweet and salty, look for the Rodilla's brand. 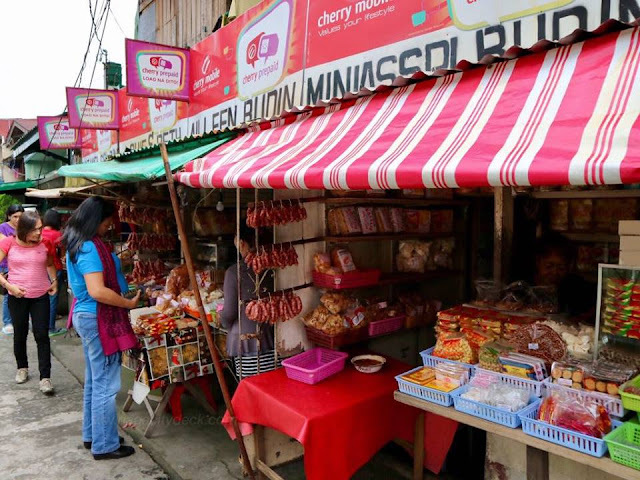 Aside from the usual tikoy, sampaloc and other delicacies, you can also get a dozen of Lucban Longganisa. 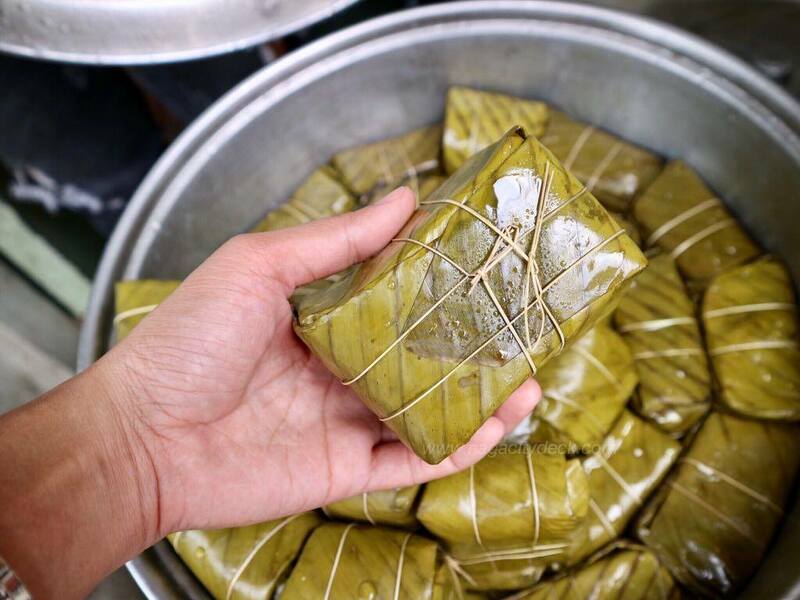 Then I noticed a pot, out of my curiosity I asked Ate (the vendor) if I may open it, then I saw something wrapped in banana leaves still warm and moist. 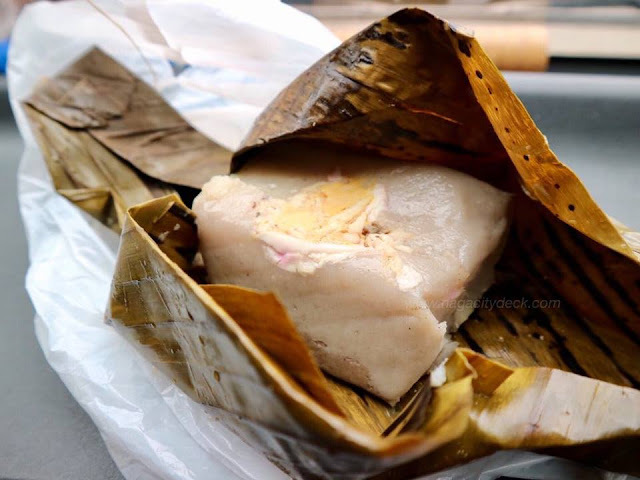 This delicacy is called Tamales, grounded rice shaped into squares topped with meat (in this case, chicken) and slices of salted egg. Selling price is only P15! I don't know if it's just me, to be honest, I didn't like much the taste of the grounded rice. But hey, perhaps you might like it, so tell me what you think when you found one of these in your trip. Adding to the list is an important tourist spot in Tayabas and they are the Historical Stone Arch Bridges. Oh boy, I have to see them next! 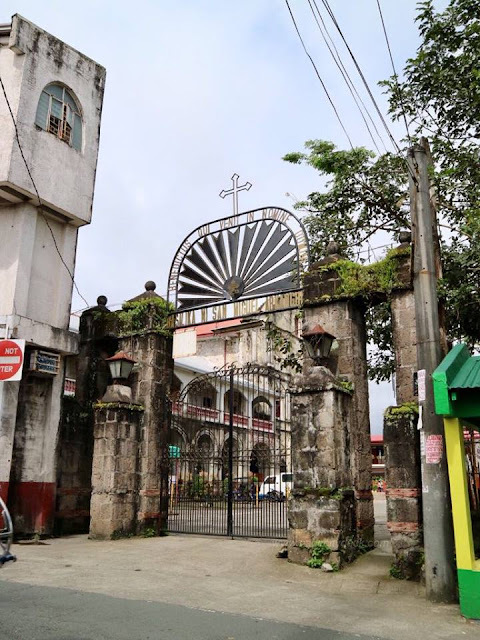 As listed in the Tayabas' government website there are about eight (8) of them. Wow! For just an hour I had fun in Tayabas, it was really fun and rich experience even though it was that short. I hope to visit again Tayabas next time, especially the historical bridges. Until my next #ncdroadtrip!